Once you decide to choose Andersen Windows as your replacement windows in Trooper for your home, it is equally important to choose not just any installer, but the right installer. Why? 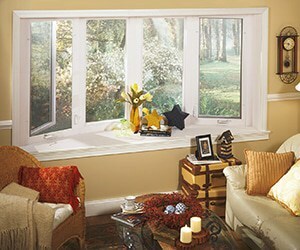 The proper performance of Andersen Windows is only as good as its installers. Not sure who to choose? 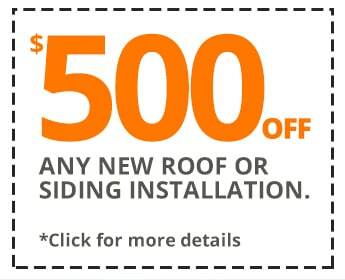 C&C Family Roofing is now a Certified Andersen Replacement Windows Installer in Trooper! Being a Certified Andersen Replacement Windows Installer in Trooper does not mean that we simply passed a written exam, but have real hands-on experience. 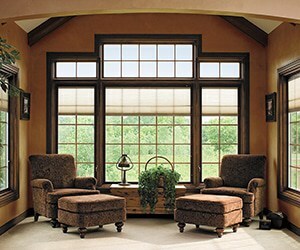 To become an Andersen Certified Installer means successfully installing Andersen Windows just like being on the job. As a Certified Andersen Windows Installer in Trooper, we have access to tools that helps us choose the right materials for each individual job that will perform the best and tailored for your home.